The language resources blog is new information that is continually updated. Allows you immediate access to any new information on this web site. Updates you on an new information relevent to language impairment in school-aged children. To subscribe to my blog (no email needed) right click on the orange RSS button (the bottom buttons to the left). You need to then paste the url into an RSS reader. Continue reading "Language literacy intervention:creating curriculum relevant intervention"
Continue reading "Speech-language therapy resources and games that work"
Continue reading "Secondary Students and Literacy: "
Continue reading "Teaching Literacy: Oral language is often overlooked in the teaching of reading"
Continue reading "Speech Language Products"
Continue reading "Working Memory Challenges: An active listening and oral language workbook"
Free language activities to use with students with language difficulties. 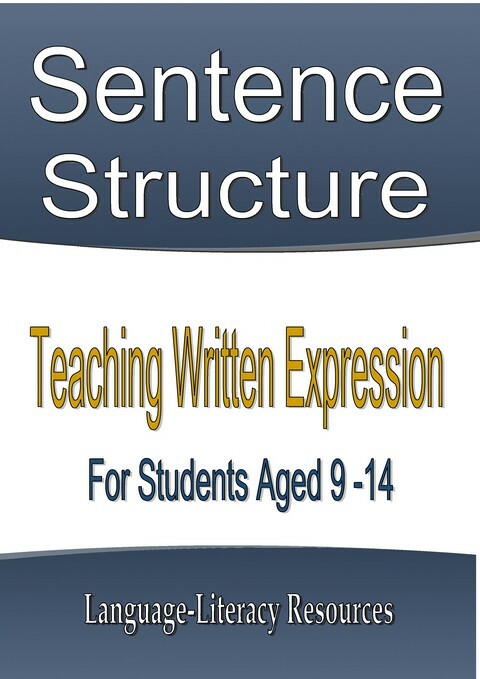 Free language activities that demonstrate shared reading strategies and are easy to use. 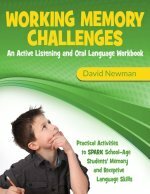 Continue reading "Free language activities to use with students with language difficulties." 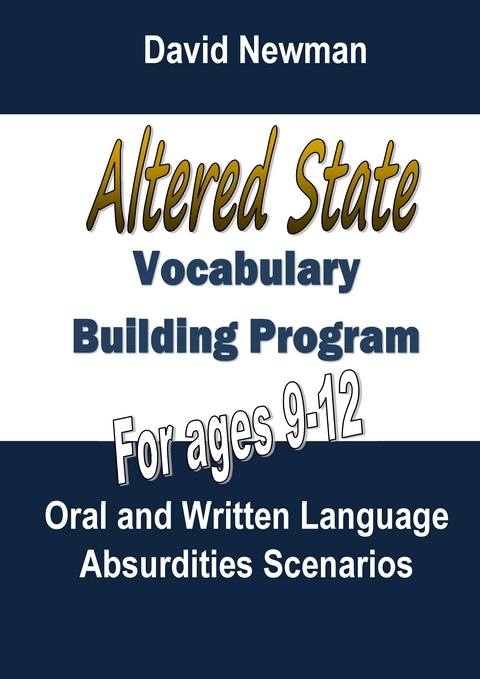 Continue reading "Sentence Structure Program: Activities to improve written expression"
Oral Language Program: Altered State is an oral language program that promotes children's oral and written vocabulary and word learning skills. Continue reading "Oral Language Program - Altered State"
Language disorder survey for parents is research conducted to identify parents concerns about language disorder. Continue reading "Language Disorder Survey for Parents"